Braces and orthodontic appliances retain food debris even more. Hygiene becomes more challenging because dental plaque accumulates easily between teeth and orthodontic components. Thorough cleaning is recommended by brushing your teeth after each meal and even after snacks so that food debris is removed. People who have braces should also floss after anything they eat, or at least once a day. If oral hygiene is not well maintained when doing an orthodontic treatment, some serious problems may appear: gum disease and decalcification of the enamel, which leads to cavities. Use a soft bristled toothbrush. Apply moderate massaging force with the toothbrush and use toothpaste that contains fluoride. Do not swallow the toothpaste after brushing. Place the toothbrush at an angle so that the bristles enter the zone under the gum line. Use small circular motions to remove plaque and food debris. Take the time to clean each surface of each tooth. Also brush your tongue and your palate (roof of your mouth). before sleeping, when nothing will go in your mouth after, except for water. 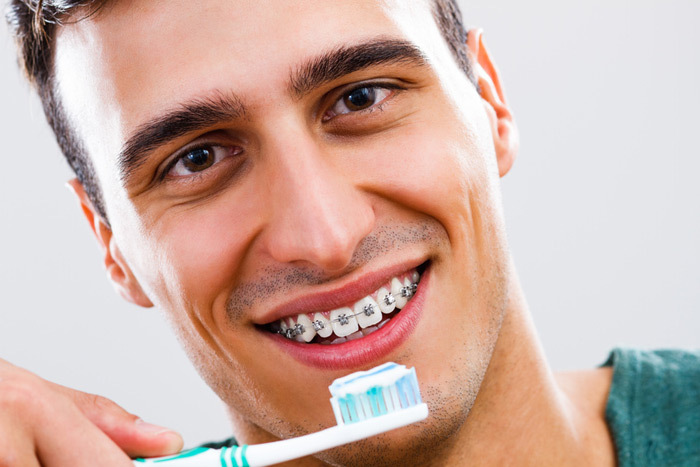 Brushing with braces or orthodontic appliance will make your toothbrush wear out faster. It might need to be changed more often, every month or so. 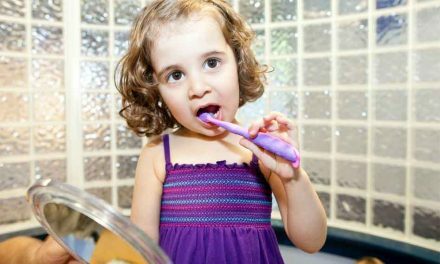 Brushing alone is not enough to clean your teeth. It’s important to floss the surfaces in between teeth. An interdental brush (Proxabrush) and an oral irrigator (Waterpik) can also help complete oral hygiene after brushing and flossing. Flossing is very important during orthodontic treatments because it cleans the surfaces between teeth that a toothbrush cannot reach. Flossing is more difficult when you have braces or a fixed orthodontic appliance. A special type of floss called Superfloss can be used when you have braces. Superfloss has a stiff end that helps directing it. 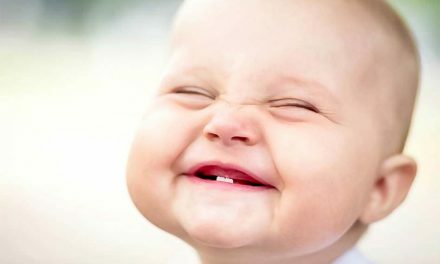 To use it, the stiff end of the Superfloss must be passed completely in the space between the metal wire, the gum, and two adjacent teeth. 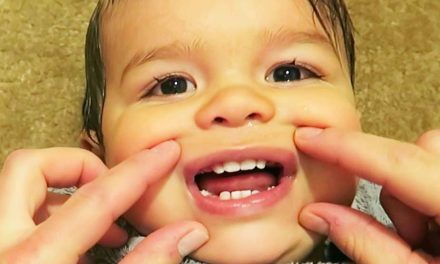 Then, a slight movement of back-and-forth is done around each tooth. Repeat those steps for every tooth in your mouth. Too much force should not be applied on the metal wire. You should floss after you eat anything or at least once a day. Always rinse your mouth with water after brushing and flossing, and do not swallow the fluoride containing toothpaste. Sometimes food debris is hard to remove in the spaces between teeth and the orthodontic wires or brackets. 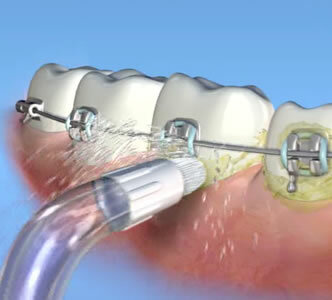 An interdental brush (or Proxabrush) may be used to clean underneath and around the braces and wires. An interdental brush should be used gently in order not to damage orthodontic wires, especially the small thin ones that are used at the beginning of the treatment. An oral irrigator, also called Waterpik, is a device that cleans remaining plaque and food debris between teeth and around the gum line. This process is achieved by using a stream of pulsating water that is released from the tip of the oral irrigator. Caring for Teeth With Braces and Retainers (WebMD). Caring for braces (Theresa Shaver Orthodontics). 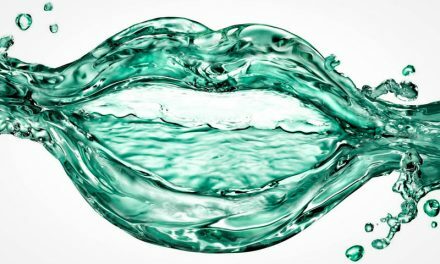 NextEst-ce que les dents de sagesse peuvent bouger les autres dents?